The original barbell class that strengthens your entire body. Les Mills BODYPUMP™ challenges all your major muscle groups by using the best weight-room exercises like Squats, Presses, Lifts and Curls. Are you looking for a strong, toned, fit body without building bulk? 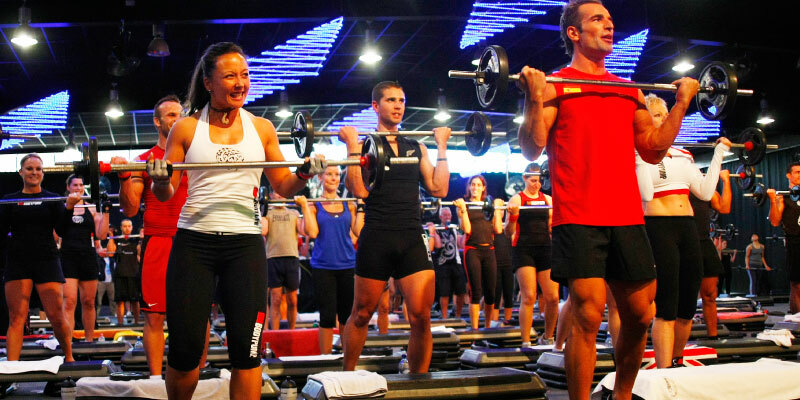 BODYPUMP™ can deliver the results you are looking for and transform your body!